Choosing a career path is probably one of the most important decisions we need to make in our lifetime. Not only does it affect your experience in higher education – but it also potentially dictates the satisfaction you get from work throughout the rest of your life. When the novelty and excitement of starting your first year at university have worn off and you’re settled into the swing of things, some of you might start feeling like something is “not quite right”. 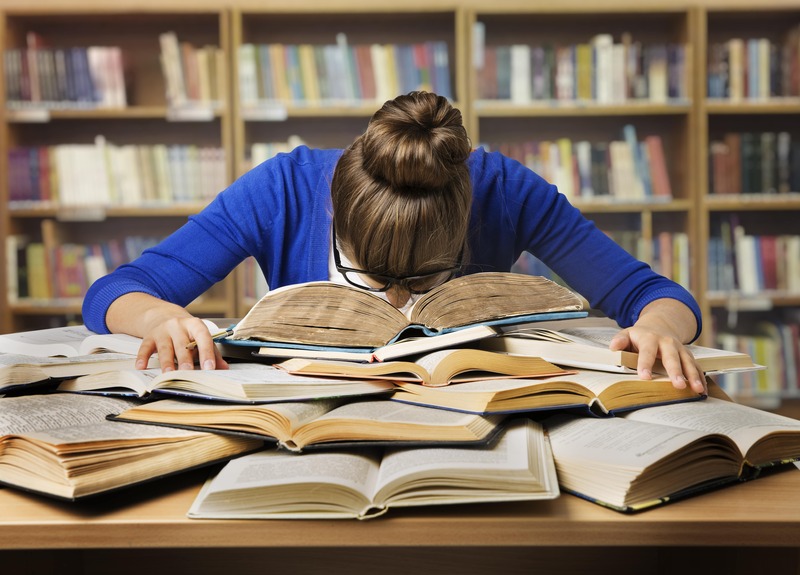 Homework and long nights of studying may not be everyone’s idea of fun, but if you’re stuck studying the wrong degree, you’ll probably face a lot more challenges than the usual resistance and procrastination that comes with being studious. Dealing with these issues is no walk in the park and can take a major toll on your wellbeing. One of the biggest factors that play a role in choosing a career that you will enjoy, is self-awareness. Because choosing your career path is a decision that happens so early on in our lives, there’s a good chance that some of us will make the wrong choice. As a young adult, you might need to deal with pressures from your parents and family in terms of what you should study. Although they may have the best intentions, these pressures can lead to students pursuing degrees and careers that are not in line with their interests, passion, or values. Another common reason for choosing the wrong career path is basing your decision on financial gain. If you’ve chosen a certain area of study purely based on your earning potential in the future, it’s likely that this degree will not fulfil you. Perhaps you simply chose the degree that seemed the easiest, or you randomly selected something because you weren’t sure. There is an endless list of possible reasons for choosing the wrong subject and they all lead to the same place – the wrong career path. If you think you’ve chosen the wrong degree, worry not! There are a range of options available to you and it is possible to change direction at any stage. If you’re already feeling like this might not be the right degree for you, you might want to look into it more seriously rather than struggle with career change at a later stage. The first step is to realise that it is okay to consider a change of career direction and you’re certainly not alone. Statistics indicate that 66% of millennials want to change their careers and up to half of the UK’s graduates don’t work in their chosen fields. It’s never too late to follow your passions and get started on a new journey in your life. It’s also okay if you don’t have all the answers about your career yet. At this early stage, the aim is to decide on the best and most fulfilling next step. Take some time to understand yourself. It’s important to know what drives you. Think about what you want out of a career. Take time to figure out what your passions, interests and values are. Having a strong understanding of yourself will help you to make an informed decision on the next step for you and to build an authentic career in the future. Whether you’re still in secondary school or sixth form college trying to choose your subjects or at university, worried about your degree choice, professional guidance from an experienced career consultant is always a good option. A career consultant will help you to take a deeper look at yourself and help you find a harmonious solution for your future. 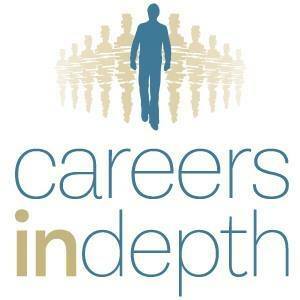 At Careers in Depth, we understand that these decisions are not always easy and that the process can be tough. We’d love to chat to you about your current situation and help you make an informed decision about what to do next. Book a consultation with one of our experienced consultants.